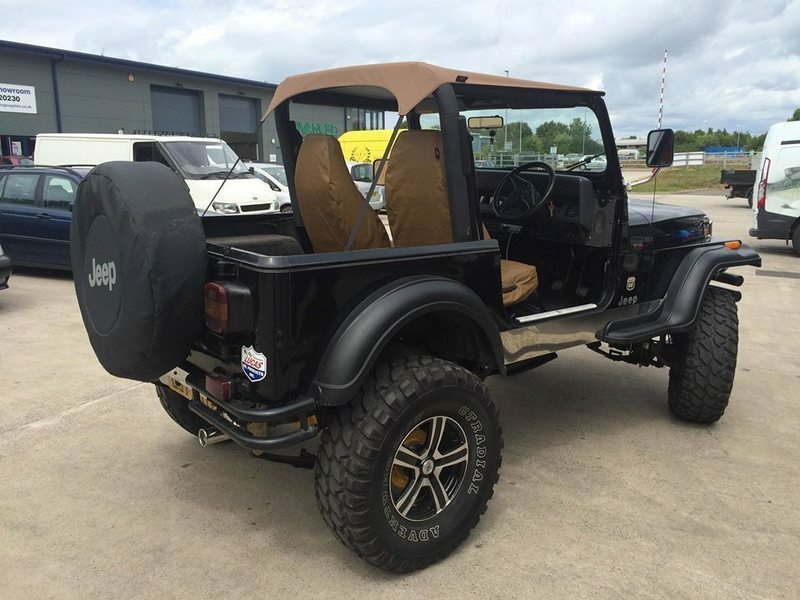 If you own a 4x4, it’s no doubt a highly cherished possession and when the exhaust system fails, you’ll want your vehicle to be in good hands. If you are looking for a stainless steel exhaust system for your 4x4, you have come to the right place. 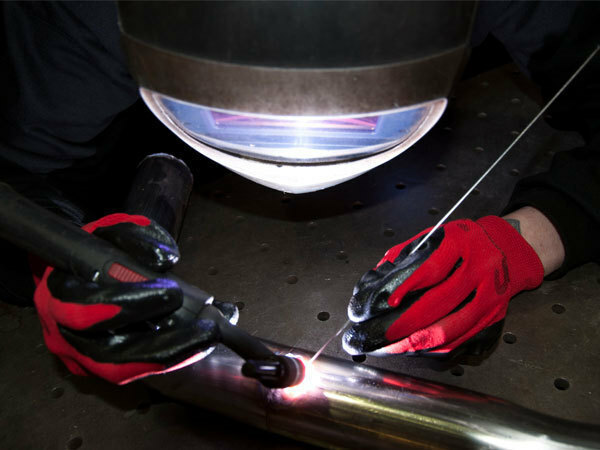 Longlife is an experienced exhaust system builder, working with stainless steel, bespoke, classic and performance exhaust systems. We have the expertise to carry out any 4x4 exhaust replacement and our services have a lifetime guarantee. Perhaps you need an exhaust for a grey import 4x4, or maybe you have recently converted to LPG. Or it could be that you are after a fashionable dual exit upgrade. Whatever your exhaust needs, choosing Longlife is a surefire way of getting the job done properly. Our skilled technicians are fully trained and equipped with the know-how to carry out a 100% professional exhaust system replacement for all 4x4 vehicles. 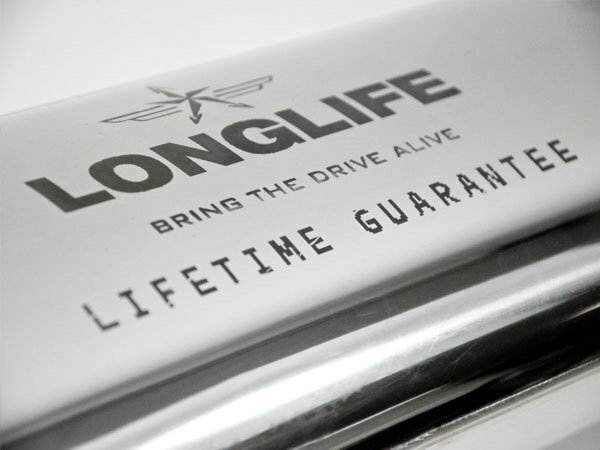 Longlife benefits from over 30 years in the exhausts industry, resulting in an unequalled knowledge covering all types of vehicle and exhaust system. All Longlife custom built exhausts are guaranteed for life. This type of guarantee isn’t provided by any other bespoke exhaust manufacturer, and is an indicator of how proud we are of our services! 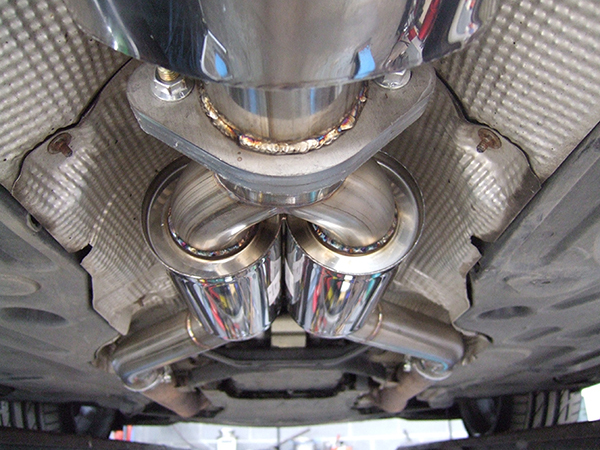 Our trained technicians are equipped with all the expertise to be able to perform a fully professional exhaust system replacement for all types of prestige vehicle. Longlife’s stainless steel exhaust replacements, despite being made using the finest 304/430 grade stainless steel, often cost less than mild steel standard replacements.